Last Saturday, Aki and I went to the Hide Museum in Odaiba. 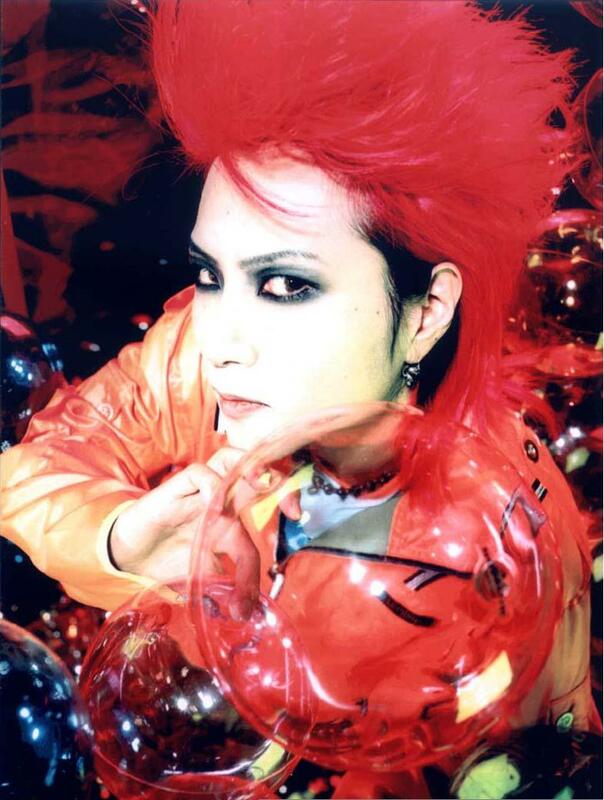 Hide was the lead guitarist of the legendary hard rock band X Japan, and they were the pioneers in founding Visual Kei. He also had a successful solo career, until his untimely death in 1998. For those of you who may not be familiar with Hide, please feel free to read this link. I love how DiverCity Tokyo Plaza decorated the entrance of the festival area with images of hide. During the day, the area was too congested to take a photo of the trailer. This was taken 40 minutes before closing. Hide Museum 2013 'To The Future' is a portable exhibit that features personal artifacts from the artist such as a visual discography, guitars, clothing and accessories worn in videos, concerts and photo shoots; they also have Illustrations and writings as well as clips from videos and concerts. Along with each piece, there are several excerpts throughout the exhibition giving fans a more candid glimpse into the mind and life of Hide. Back in 2002, I was fortunate enough to have gone to the original Hide Museum before it closed in 2005. This truck is painted just like the Burny Yellow Heart Guitar that hide used during X Japan's last live concert. Hide is one of my favorite musician (if not my MOST favorite), and his songs are always on the top of my daily playlist. Sometimes when I'm listening to his songs, I catch myself in a bittersweet moment knowing that he'll never release another song or album; that as much as I love the music, this is it. We will never hear anything new. I always wonder what could have been, and how he would have evolved as an artist. Hide made a great impact in the Japanese music industry, and his influence and popularity continues to thrive. My first white day gift from Aki (he's making a cameo), a B.C. 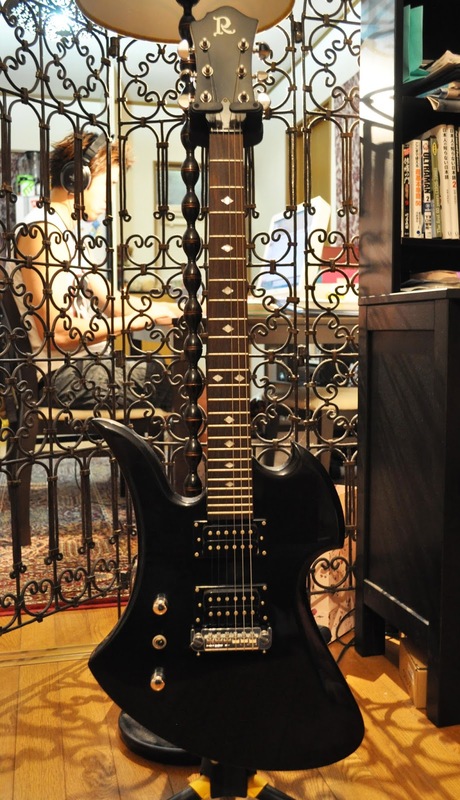 Rich Mockingbird; the signature shape of hide's guitars. Who are some of your favorite recording artist?